Introduced over 50 years ago, the International Fireworks Competition is an annual event that has become famous in Monaco and Internationally. It has a brand-new name Art in the Sky (Art En Ciel). It features shows from some of the most respected firework manufacturers from across Europe. 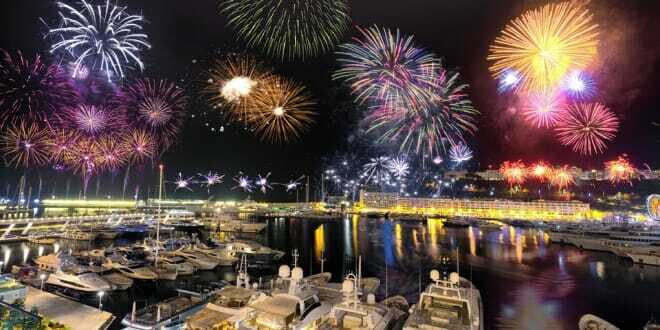 Each country displays their fireworks in a separate show on a chosen evening across the Monaco skyline. To be invited is considered an honour and Italy was the first of four countries chosen to put on a display this year. As well as the beautiful visual displays, countries are also judged on the rhythm and melody of the evening’s spectacle. Firework displays are typically spectacular and the show from Italy was no exception. In the evening the fireworks contrast against the night sky as if it is a celebration in the heavens. Italy tried to express its unique Italian flair by focussing on the pulsating rhythm and tempo expressed in the timing of the launch of its fireworks. Imagine series after series of coloured bursts orchestrated to music. At the same time there are streaks of flashing light like rockets racing through the night sky in all directions. It is a professionally synchronised light and sound show, but instead of in a discotech using the sky as the big stage. Comets flew through the sky and thunder roared around Monaco. A kaleidoscope of colours, dazzling flashes and cascading stars all dancing to a musical rhythm calculated to astound. 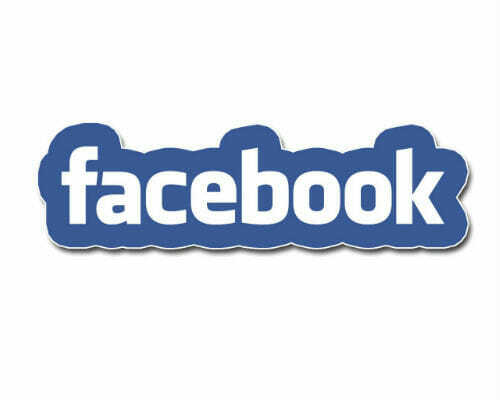 It is an artistic endeavour requiring specialized technical expertise. Painting the sky above Monaco takes a labour of love. So it comes as no surprise that the expertise is passed from generation to generation within a family enterprise. The Martarello family have dedicated themselves to producing firework displays since 1921. And the “architect” of the show who masterminds all the preparations and is now in his thirties, has been doing it from age eleven beside his papa. 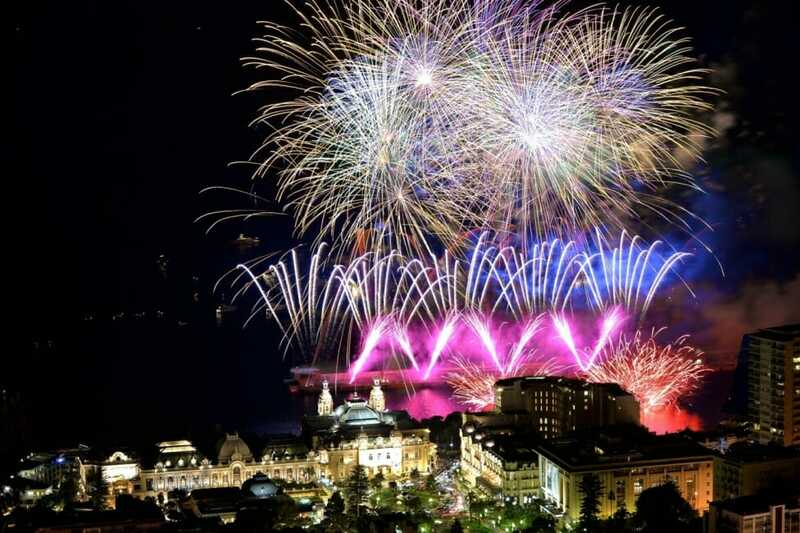 The acclaimed Monaco International “Art in the Sky” competition is at the pinnacle of all firework exhibitions. 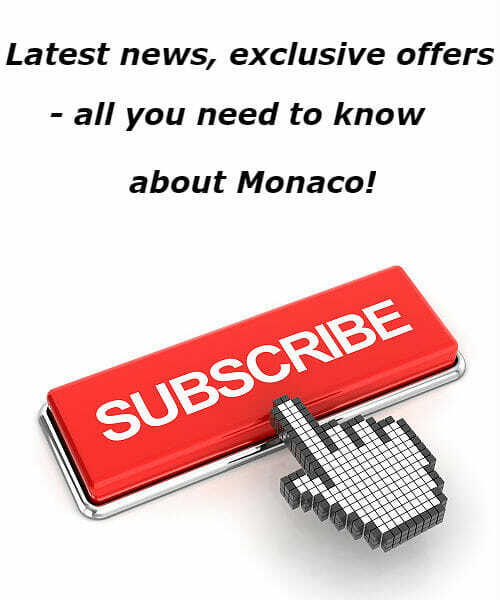 It is a feather in the cap of anyone who can point to having contributed to the Monaco festival, both from the Italian side and also credit to the Jacque Couturier Organisation that is in charge of the local management of the site in the Principality. So you can imagine why it would take a team of six people to do all the work necessary to create a show to compete at international level. Just to make sure no fishing boat catches fire in the middle of the Mediterranean there is a strict regulation on the size of the explosives used. An arc with a 130 metre peak is achievable within these security regulations. That is more than enough to create a visual spectacle for everyone in Monaco and in neighbouring localities who are peering into the sky. Watching the preparations you could be forgiven for thinking that the Principality was preparing to invade space. “Star Wars” includes rows upon rows of coloured fuses arranged like large boxes of candies. Everything is organised with military precision on the embankment. A crane loaded with “bombs” ready to be launched just shows how serious are the preparations needed to stand out in the competition. Cables snake along the ground attached to black boxes that themselves are linked to a central control panel. Modern warfare cannot exist without computers of course – so electronics and computer programs orchestrate the theatre that unfolds. The Italian family “Martarello”, when they hatched their company in 1921, probably never imagined their grandchildren having to master computer programming, electronics, good old-fashioned explosives and be choreographers, artists and DJs all at the same time. The result is a feast for the eyes and the ears with incandescent starry trails lighting up the celestial sky above. Unavoidable to the gaze, the red and green colours of the Italian flag proudly unfold. Thunderous claps of applause to the Italians who never disappoint with their flair and incredible heavenly ballet of flares.